Tapered end helps with reducing the gag reflex. Three slightly raised cleaning blades for a triple-effect, which means only a few downward strokes are enough to clean the tongue efficiently. 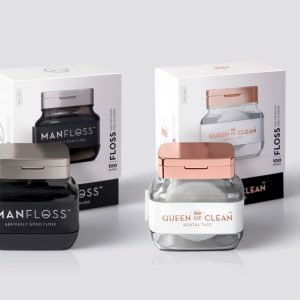 Particularly useful if you have been over-indulging or have been on medication, both of which can give you that greasy or furry tongue feeling. 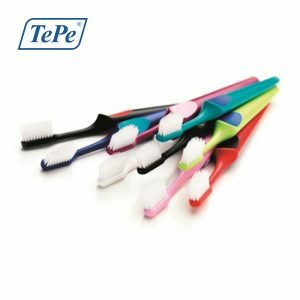 TePe Tongue Cleaner corresponds to the natural shape of the tongue. 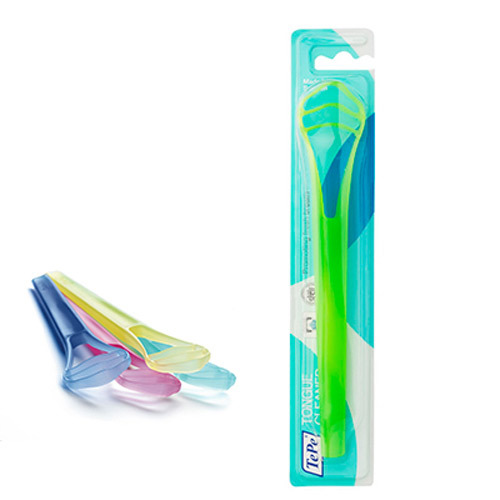 Three slightly raised cleaning blades for a triple-effect…only a few downward strokes are enough to clean the tongue efficiently.